Using a benchmark to what the iPhone 8 and iPhone 8 Plus were retailing for in the U.S., it was expected that the iPhone XS would start at $799, while the iPhone XS Max would end up taking the place of the iPhone X with a starting price of $999. However, an analyst believes that Apple might end up charging more for each model, even going so far as to place their predictions related to the bigger price of the 6.1-inch LCD model. According to Bank of America analyst Wamsi Mohan, Apple is expected to price its 2018 iPhone lineup higher than Wall Street estimates. He believes that the iPhone 9, which is said to be the 6.1-inch LCD variant will carry a price of $799, followed by the prices of the iPhone XS and iPhone XS Max, which we have stated above. Mohan believes that Apple would expect customers will be willing to pay more for this new generation of devices with larger screens. Even with fewer units sold, because of the higher ASP, or average selling price per iPhone, Apple would be able to rake in a higher revenue. The iPhone 9 is expected to feature an edge-to-edge screen design and it will be fueled by the A12 chipset, which is manufactured on TSMC’s advanced 7nm FinFET technology. The same chipsets are going to be found in the iPhone XS and iPhone XS Max, but the LCD variant is expected to feature 3GB of RAM, while its OLED counterparts will get 4GB of RAM. 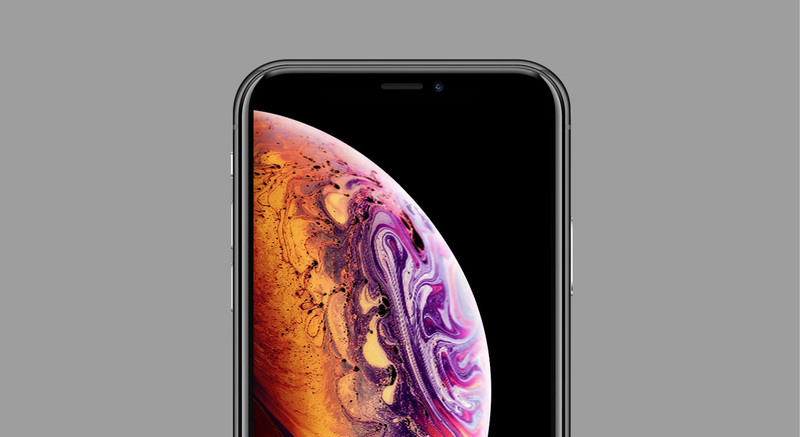 Earlier, we reported that the 6.1-inch version of the upcoming iPhone would start at $699, followed by the iPhone XS at $799 and finally securing the spot of the premiere flagship, the iPhone XS Max at $999.